He wants her. She wants his ranch. 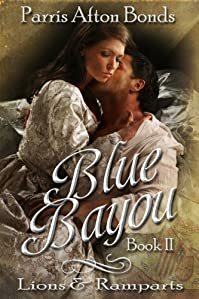 When Shawnee Carrington returns home to help her grandfather win his fight to keep his land, she goes up against David Santiago, a man she’s hated and loved with equal passion for years. She’s determined to beat him, and win the horse show his sister always dominates as well, with the help of Native Silver, her beloved horse. But her plans will only work if no one realizes Native Silver is blind. 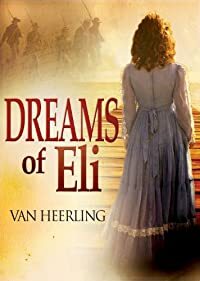 A beautiful straying daughter of the land, a stunningly handsome descendant of the conquering conquistadores who loves her…his sister, recently divorced from a European royal, an aged grandfather losing his grip on reality, and a blind horse—all have a stake in the Californio Days equestrian competition. Who will win the hearts and minds they yearn for—and who will win the trophy itself? She desperately needs to find her father. He needs to make sure she can’t. 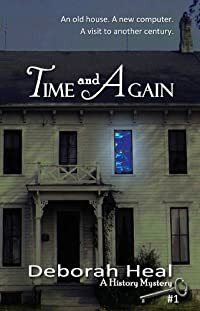 Carly Stevens needs to fill in her past so that she can face her future. 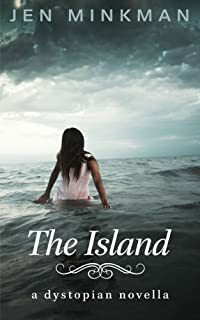 She takes a job caring for Joe Carrington’s children, only to find that she’s stepped into the middle of her own mystery–and into a struggle with an irresistible rancher whose own heartbreak has destroyed his trust in love. 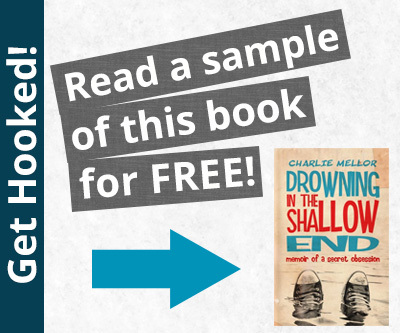 She’s hanging on for the reward money—but can she last that long? 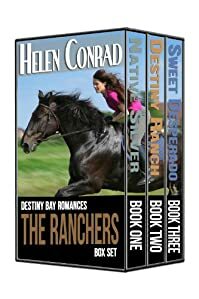 Jessie Carrington is a rancher and that’s all she’s ever wanted to be, but when she gets a chance to play bounty hunter, she takes it. She needs the money badly. 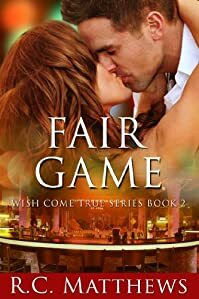 But once she id’s the fugitive, he turns the tables and now she’s the captive and on an emotional roller coaster ride as she falls for him, ruining all her plans. Damien, who claimed the unattainable Hèléne as his wife and took a nun as his mistress ~ Natalie, who escaped the horrors of Paris’s La Salpétrière prison to flee to the colony of New Orleans as a proxy bride ~ Nicolas, the handsome mysterious half breed whose dark secret shadowed his love for his half-brother’s wife ~ Reinette, Natalie’s daughter, who gave her heart to an outcast and her body to her handsome captor ~and Daniel, Reinette’s son, who thirsted for vengeance and took his enemy’s daughter as hostage. Natural cleaning has become a priority for us. Natural Cleaning Products are useful and have a lot of benefits. It’s easy to find ingredients and to follow the step. 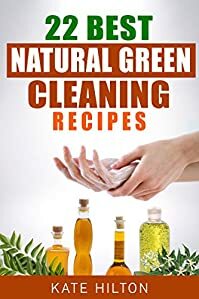 In this book, you will be given 22 Best Natural Cleaning Recipes. If you are not yet one of those who are into natural cleaning products, then it might be time for you to switch into it. You will be proud of making your own cleaning recipes which will save a lot of money! Leah Anderson has one dating rule… absolutely no men in the medical field! She learned a long time ago from her biological father that men in the medical field care about one thing–themselves. Leah reluctantly agrees to spend one evening dirty dancing with her best friend’s brother, Jared, despite the fact that he is a medical student and real jerk to boot. Anything to help out her best friend! Jared Billette has secretly crushed on Leah for years and acts like a real jerk to her to keep his attraction in check. Some things in life are simply taboo, and dating your sibling’s best friend is one of them. That is until his sister Jordan breaks all the rules by dating Jared’s best friend JT. Now pursuing Leah is suddenly fair game. If only he can help Leah see that her own stupid rules are meant to be broken. 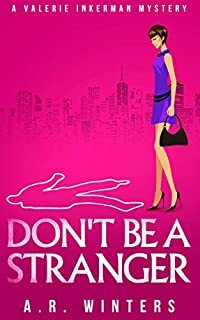 When Valerie Inkerman’s roommate Jerry gets her a waitressing gig at cushy Hamptons party, she has no idea that murder is on the menu. But when one of the guests is found dead and Jerry is accused of being the killer, Val knows she needs to utilise all her skills as a private investigator to clear his name. 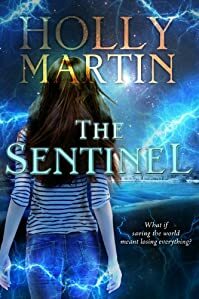 Trying to track down the victim’s possible enemies and find new leads, Val faces distractions in the form of old acquaintances and a hot dinner date. But as Val’s leads all turn into dead ends, the killer seems to stay step ahead of her all the time. Val knows she’s close to finding out the truth, but will she be able to put the pieces of the puzzle together before time runs out for Jerry or the killer strikes again? Life isn’t easy in a cut-throat city ruled by guilds, especially for a freelance thief who refuses to swear fealty to the local thieves’ guild. 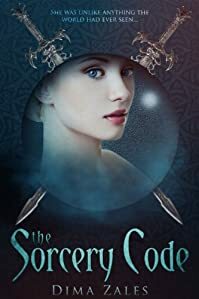 Beset by thieves and threatened by assassins, Gaspar is forced into a madcap hunt for a magical artefact. Confronted by danger at every turn, he and his friend, Hubris the Spellbroker, become entangled in a bizarre web of intrigue, politics and outlandish fashion. They soon realise that they are just pawns in a greater game, but who is their real adversary and how will it end? 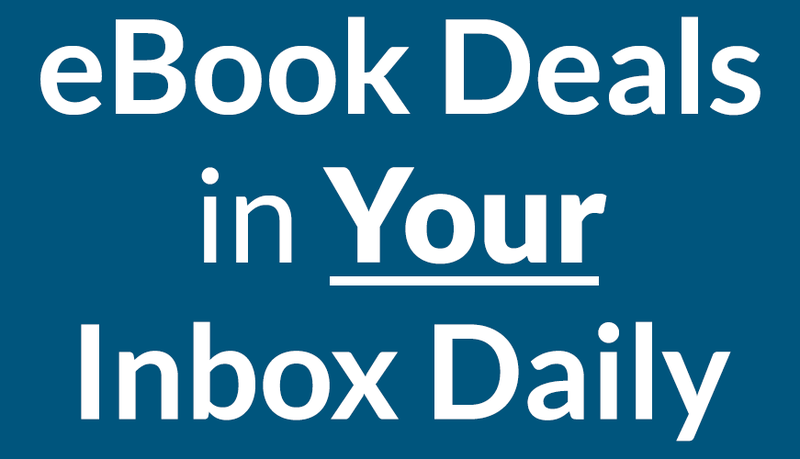 Want free ebooks every single day? Yup! 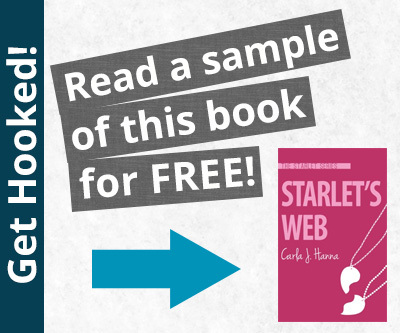 You can get great free ebooks for your Kindle every single day! 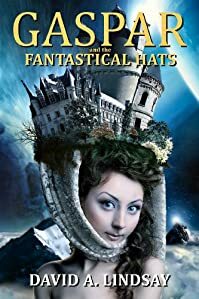 Just head on over to eBooksHabit.com each morning and we will have a fresh list of free ebooks, or if you want the free ebooks delivered right to your email in the morning, you can sign up for our free daily newsletter!